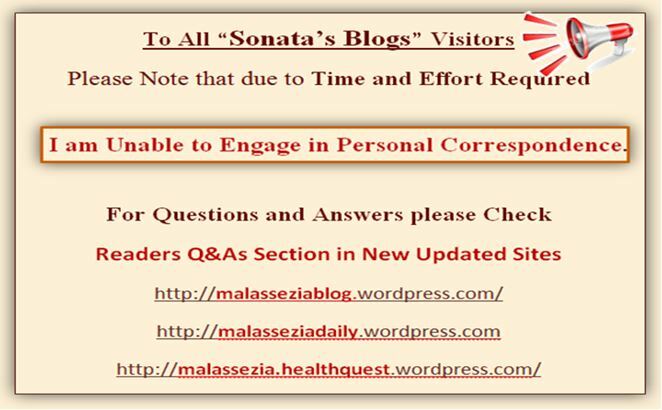 ~ * Malassezia Yeast ~ My Story * ~: * MALASSEZIA YEAST, MORGELLONS, DEMODEX OR PARASITES ? 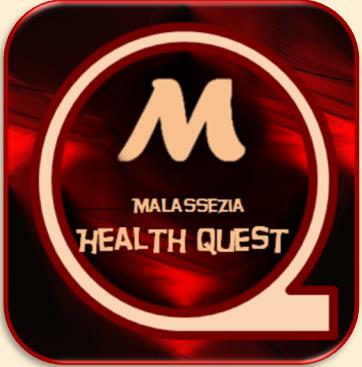 Malassezia Yeast, Morgellons, Demodex or Parasites? to find out what the problem was as the symptoms were multiple and confusing. while i frantically trying to deal with a Medusa like of a Devil. agreed for us to get a Digital one. whatever it was it did not look like lice or scabies. and lesions and my hair thickly gluey, comb impenetrable and falling by the clamps. Under the Digital microscope i could see some short black fibres ... seemingly moving! “Have a Bath with Sun powdered laundry detergent with Colorsafe Bleach PLUS Alfalfa tablets. even though i could now see the need for it myself. Eventually, i gave in and we bought the Biological Microscope. In retrospect, one of the best things we could have ever done! as well as getting to clarify some of the mysteries viewed by the Digital one. and / or photos as possible..
and made me sick in the stomach, yet i still kept pressing on. on photos of body parts. and much like dendrites opened up in some parts and disintegrating. to my plea and his input help me immensely! the ‘yeast fungus’ of our samples. And here came the most significant revelation! no doubt anymore and targeted both my research and treatment efforts in that direction. coloured according to the different stages of development, e.g. when breaking open and falling apart. 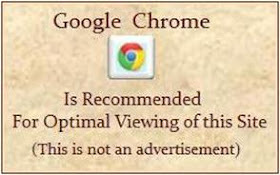 was clearly visible under the Digital Microscope. its existence or validity of symptoms etc. 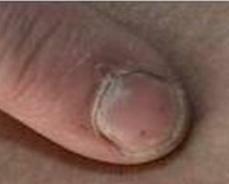 or If Morgellons as such exists, causes the onset of aggravated Malassezia symptoms. Incidentally, the Morgellons Photo below, also appears as Lyme Disease in G/ Images! Lyme disease is detectable and treatable with a few weeks of antibiotics. having finally arrived to this belief after many months of observations. but there is no ground that can be guaranteed as permanently gained and established. the manifestation or severity of the symptoms, thus making the everyday life liveable. and might have become slow to download. Nutrition and Diet and Other Related Helpful Topics. * Other Related Helpful Topics.